Turmeric "Healing Herb Of India" 100% Pure Turmeric Curcuma. People across the globe use this herb in their cooking. According to the Journal of the American Chemical Society, turmeric contains a wide range of antioxidant, antiviral, antibacterial, antifungal, anticarcinogenic, antimutagenic and anti-inflammatory properties. Due to all these factors, turmeric is often used to treat a wide variety of health problems. 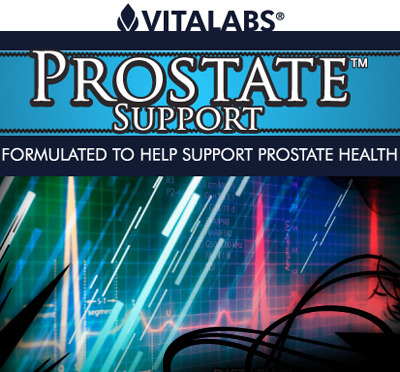 The researchers believe the combination of cruciferous vegetables and curcumin could be an effective therapy not only to prevent prostate cancer, but to inhibit the spread of established prostate cancers. Best of all, this combination—cauliflower spiced with turmeric—is absolutely delicious! For protection against prostate cancer, cut cauliflower florets in quarters and let sit for 5-10 minutes; this allows time for the production of phenethyl isothiocyanates, which form when cruciferous vegetables are cut, but stops when they are heated. Then sprinkle with turmeric, and saute on medium heat in a few tablespoons of vegetable or chicken broth for 5 minutes. Remove from the heat and top with olive oil, sea salt and pepper to taste. 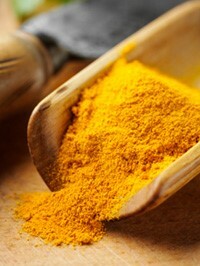 One of the most comprehensive summaries of turmeric studies to date was published by the respected ethnobotanist James A. Duke, Phd., in the October, 2007 issue ofAlternative & Complementary Therapies, and summarized in the July, 2008, issue of the American Botanical Council publication HerbClip. Alzheimer's disease : Duke found more than 50 studies on turmeric's effects in addressing Alzheimer's disease. The reports indicate that extracts of turmeric contain a number of natural agents that block the formation of beta-amyloid, the substance responsible for the plaques that slowly obstruct cerebral function in Alzheimer's disease. Arthritis : Turmeric contains more than two dozen anti-inflammatory compounds, including sixdifferent COX-2-inhibitors (the COX-2 enzyme promotes pain, swelling and inflammation; inhibitors selectively block that enzyme). 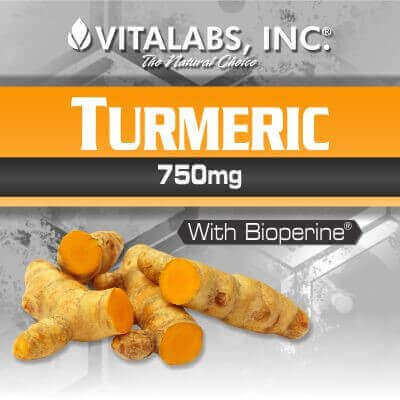 By itself, writes Duke, curcumin - the component in turmeric most often cited for its healthful effects - is a multifaceted anti-inflammatory agent, and studies of the efficacy of curcumin have demonstrated positive changes in arthritic symptoms. But remember several facts when you hear news reports about turmeric. 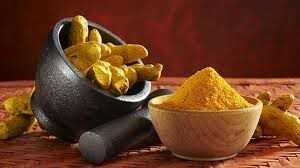 First, many studies have taken place in test tubes and animals, and turmeric may not work as well in humans. Second, some studies have used an injectable form of curcumin, the active substance in turmeric. Finally, some of the studies show conflicting evidence. Turmeric may help people with ulcerative colitis stay in remission. Ulcerative colitis is a chronic disease of the digestive tract where symptoms tend to come and go. In one double-blind, placebo-controlled study, people whose ulcerative colitis was in remission took either curcumin or placebo, along with conventional medical treatment, for 6 months. Those who took curcumin had a relapse rate much lower than those who took placebo. Because of its ability to reduce inflammation, researchers have wondered if turmeric may help relieve osteoarthritis pain. One study found that people using an Ayurvedic formula of herbs and minerals with turmeric, winter cherry (Withinia somnifera), boswellia (Boswellia serrata), and zinc had less pain and disability. But it’s impossible to know whether it was turmeric or one of the other supplements -- or all of them together -- that was responsible. Early studies suggested that turmeric may help prevent atherosclerosis, the buildup of plaque that can block arteries and lead to heart attack or stroke. In animal studies, an extract of turmeric lowered cholesterol levels and kept LDL "bad" cholesterol from building up in blood vessels. Because it stops platelets from clumping together, turmeric may also prevent blood clots from building up along the walls of arteries. 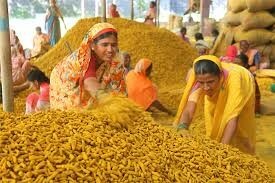 But a double-blind, placebo-controlled study found that taking curcumin, the active ingredient in turrmeric, at a dose of up to 4 g per day did not improve cholesterol levels. 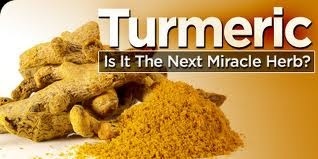 There has been a great deal of research on turmeric's anti-cancer properties, but results are still very early. Evidence from test tube and animal studies suggests that curcumin may help prevent or treat several types of cancers, including prostate, breast, skin, and colon cancer. 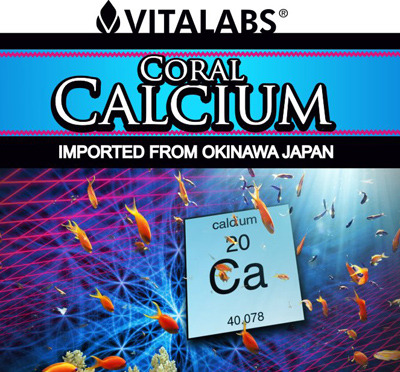 Its preventive effects may be because it is a strong antioxidant, protecting cells from damage. More research is needed. Cancer should be treated with conventional medications. Don’t use alternative therapies alone to treat cancer. If you choose to use complementary therapies along with your cancer treatment, make sure you tell all your doctors. 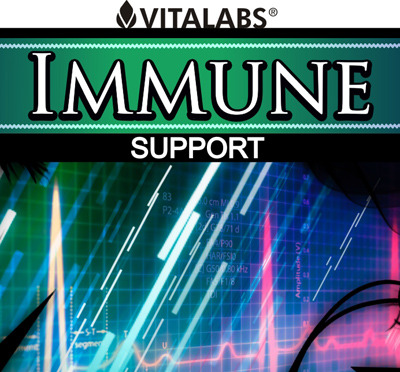 Test tube and animal studies suggest turmeric may kill bacteria and viruses. But researchers don’t know whether it would work in people. A preliminary study suggests curcumin may help treat uveitis, an inflammation of the eye’s iris. In one study of 32 people with chronic anterior uveitis, curcumin was effective as corticosteroids, the type of medication usually prescribed. More research is needed. The use of herbs is a time-honored approach to strengthening the body and treating disease. Herbs, however, can trigger side effects and may interact with other herbs, supplements, or medications. For these reasons, you should take herbs with care, under the supervision of a health care provider. If you have diabetes, talk to your doctor before taking turmeric supplements. Turmeric may lower blood sugar levels, and when combined with medications for diabetes could cause hypoglycemia (low blood sugar). Because turmeric may act like a blood-thinner, you should stop taking it at least 2 weeks before surgery. Tell your doctor and surgeon that you have been taking turmeric. Blood-thinning Medications -- Turmeric may make the effects of these drugs stronger, raising the risk of bleeding. Blood-thinners include warfarin (Coumadin), clopidogrel (Plavix), and aspirin, among others. Diabetes Medications -- Turmeric may make the effects of these drugs stronger, increasing the risk of hypoglycemia (low blood sugar). "Turmeric Prices" The More You Buy The More You Save! PLEASE NOTE: NO CLAIMS ARE MADE OR IMPLIED THAT TURMERIC OR ANY OTHER PRODUCT ON OUR WEB SITE CAN DIAGNOSE, CURE, MITIGATE, TREAT OR PREVENT CANCER OR ANY OTHER DISEASE. ALL INFORMATION IS PRESENTED FOR YOUR INFORMATION ONLY AND NOT MEANT TO BE MEDICAL ADVICE. WE DO NOT PRESENT TURMERIC AS A DRUG.